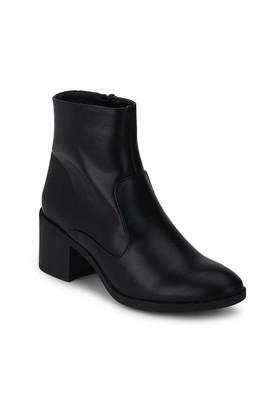 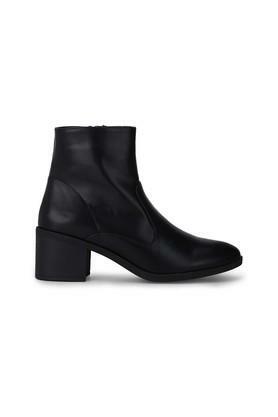 The coveted brand Truffle Collections brings this pair of low block heeled ankle boots which makes anything basic extra. It is crafted from a synthetic material that provides a firm grip. 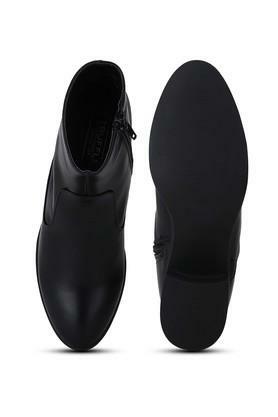 Also, it features a zip closure, which makes it convenient to wear. 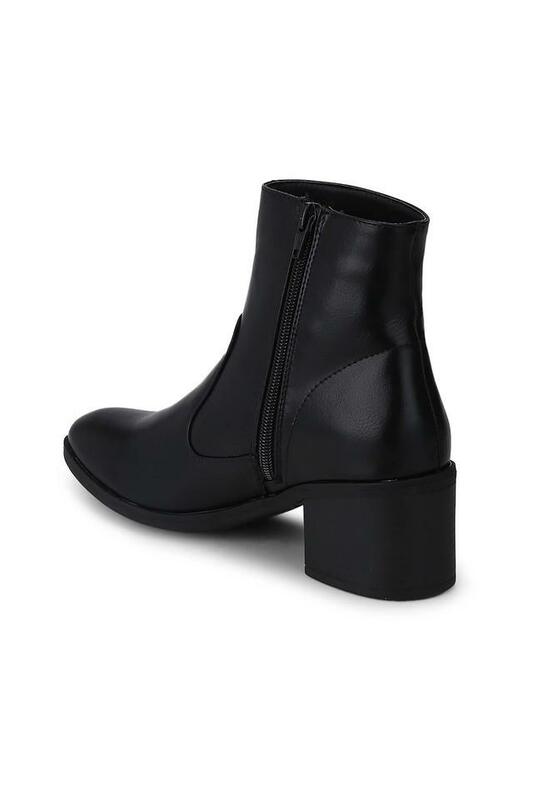 Get this pair of basic boots and pair them up with a perfect outfit to look a bit more extra than your usual self.